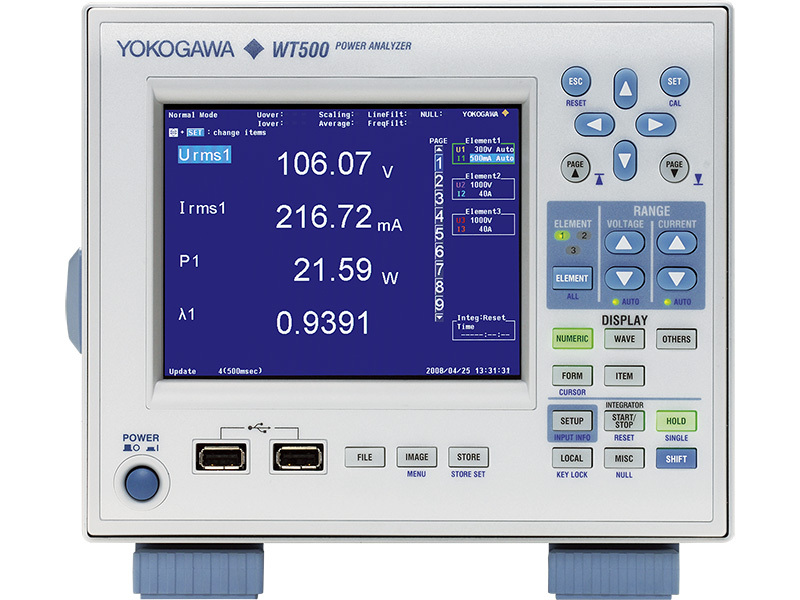 This firmware is intended to upgrade the WT500 to the latest version. Improve response of [*TST?] command. Improve freeze phenomena during long period continuous measurement. Support for options (/US, /P14 and /P17). Support USB driver parts change. Fixed polarity of phase angle calculation of three phase input. New Functions: add large font character.